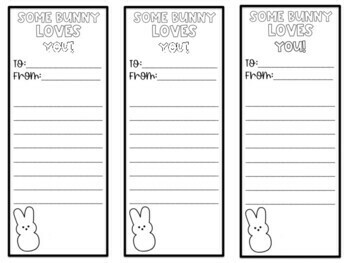 Some Bunny Loves/Believes in You! 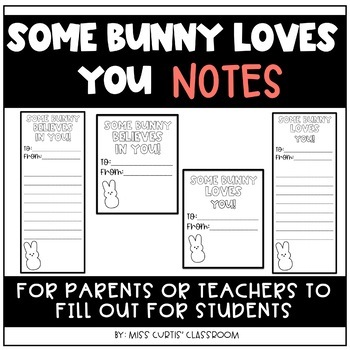 Cute notes to write in the month of April for testing or just in general to your students or children. 4 different ones, two that say love and two that say believe in a small and bigger version.